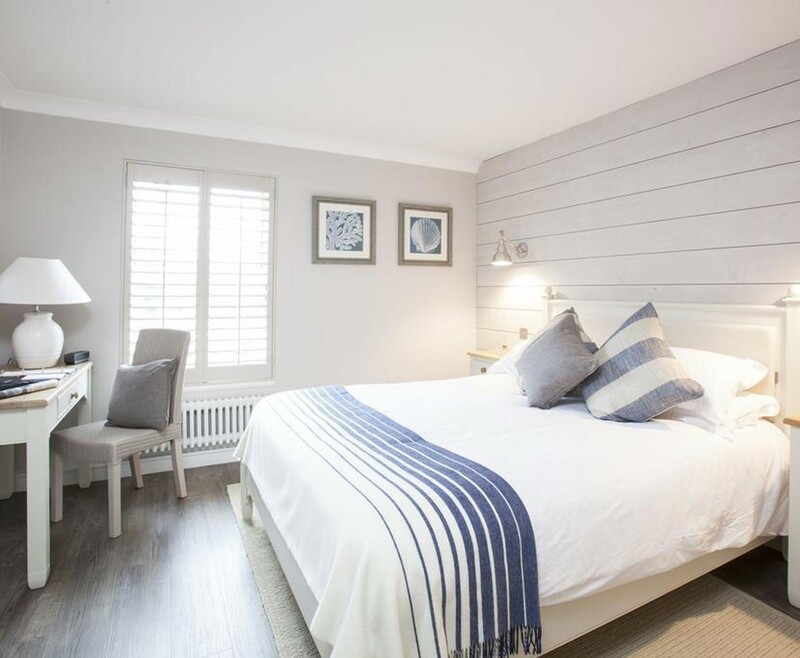 Enjoy this Hotel Break for Two in Hampshire at The Master Builder's , which is sure to be a romantic break in this gorgeous setting. 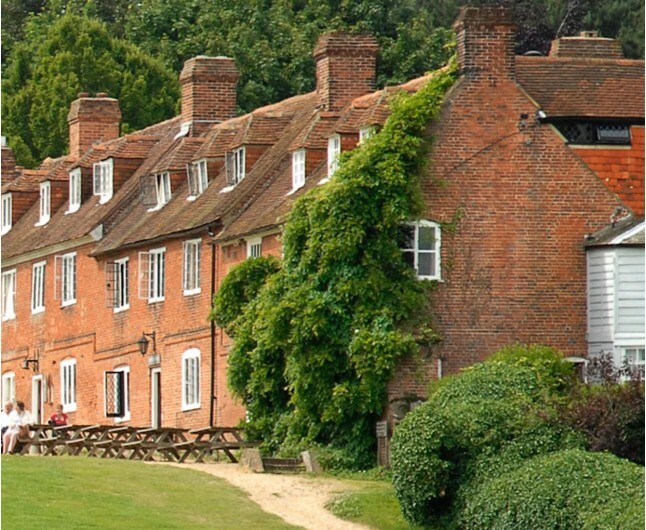 The amazing Hotel Break for Two in Hampshire at The Master Builder’s hotel is the perfect getaway from city life! It is a true concealed jewel within southern England, placed away on the Bealieu River, flourished with its history and breathtaking scenery. Your one night stay in this amazing hotel will include Breakfast, a bottle of house wine, a delectable fruit basket and full access to the leisure facilities. With all the history in the present, The Master Builders have that historic feel yet keeping it stylish and trendy. The bedrooms are very fresh and open all having been designed with a character, put together by the well known interior specialist, Christine Boswell. So, be sure to find your room looking extravagant and classy. When staying at your Hotel Break for Two in Hampshire, all rooms will include: Wi-Fi access, Iron & Ironing board and an En-suite bathroom. There is great history behind this fantastic building, as it used to be owned by the likes of Mr Henry Adams. 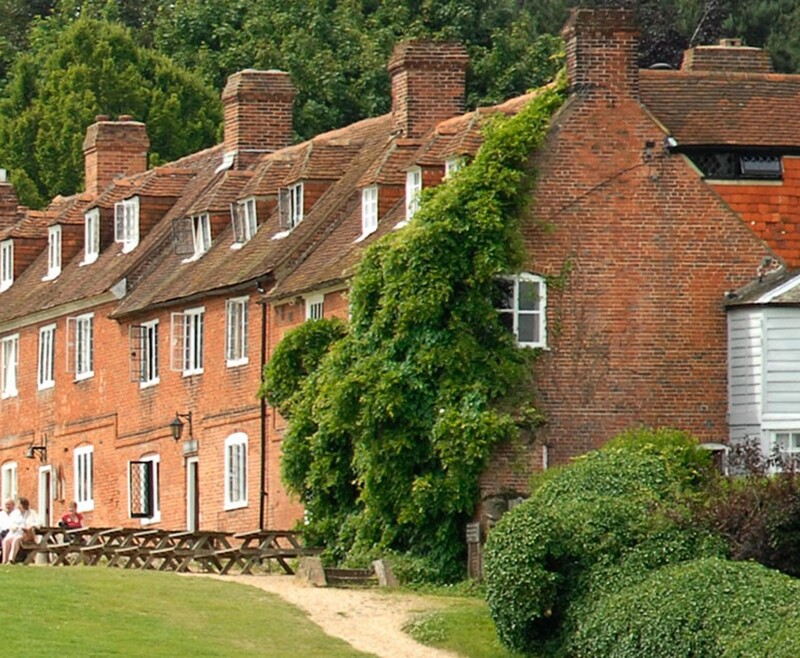 Many fine old naval ships were built at the Buckler’s Hard by Mr Henry, hence the Hotels name ‘Master Builder’s’. This hotel is ideal for pet lovers! 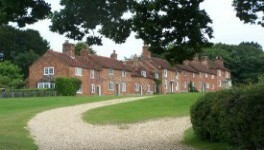 As it is a dog friendly stay. Having being rewarded the “Dog Friendly Hotel of the Year 2016” by The Good Hotel Guide, and have great consideration towards your four-legged friend with a separate food menu for your dog. 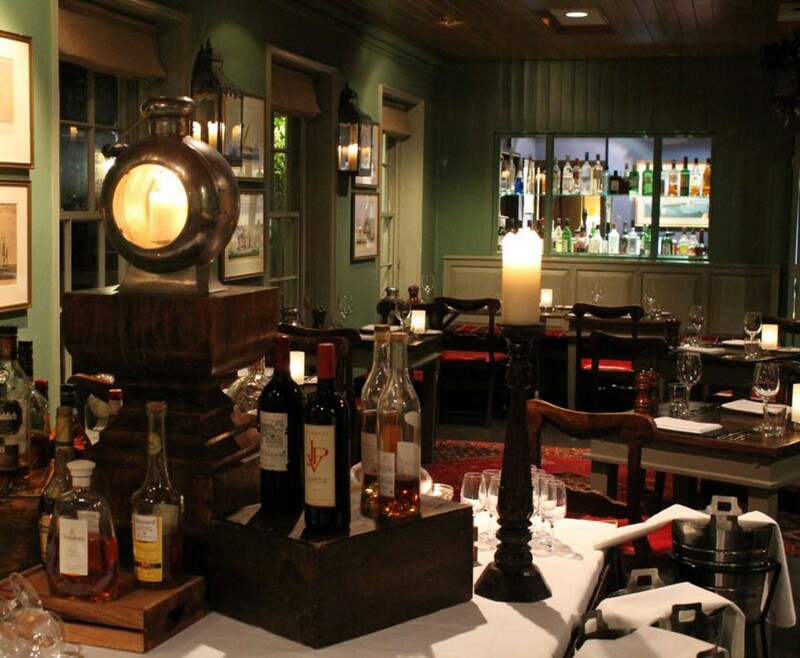 When dining here at your Hotel Break for Two in Hampshire, food is in their essence. Achieving: 1 rosette award for their great food and hospitality. With having locally sourced ingredients, be prepared for the freshest dishes arriving to your table. 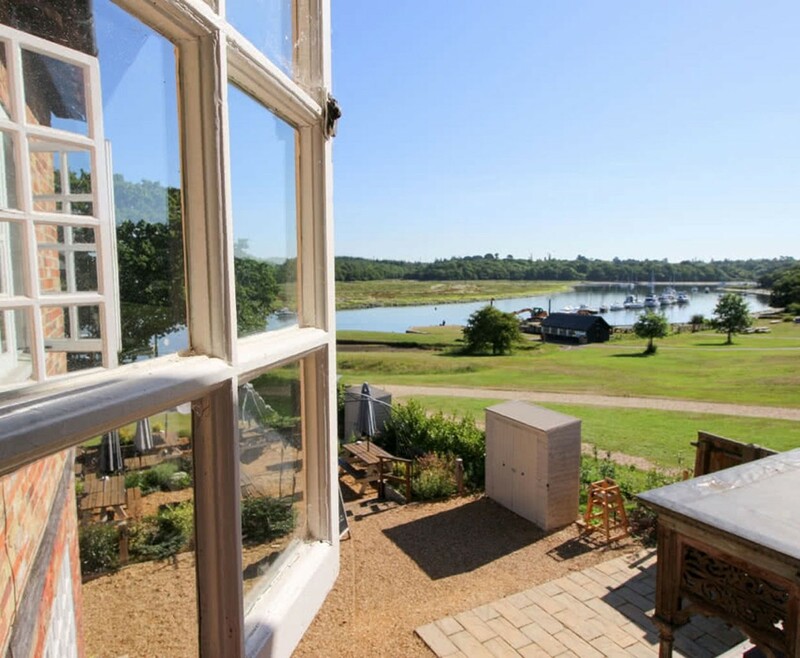 With beautiful views over the Beaulieu River and set at the end of the grassy street that is Bucklers Hard village, it is difficult to imagine a more picturesque setting for a hotel on the whole south coast of England. The Hotel Break for Two in Hampshire at the The Master's Builder Hotel; Spa is based on two people sharing a double or twin bedroom for one night. This experience is valid for 12 months from date of purchase. Breakfast for two people is included on the morning following your one night stay.